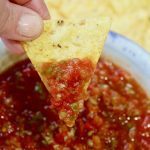 This salsa recipe is one of my two favourite go to salsas that I make the most. There’s my restaurant style and my authentic Mexican mild or spicy pico de gallo, you will love them both. Today I’m sharing my speedy restaurant version. 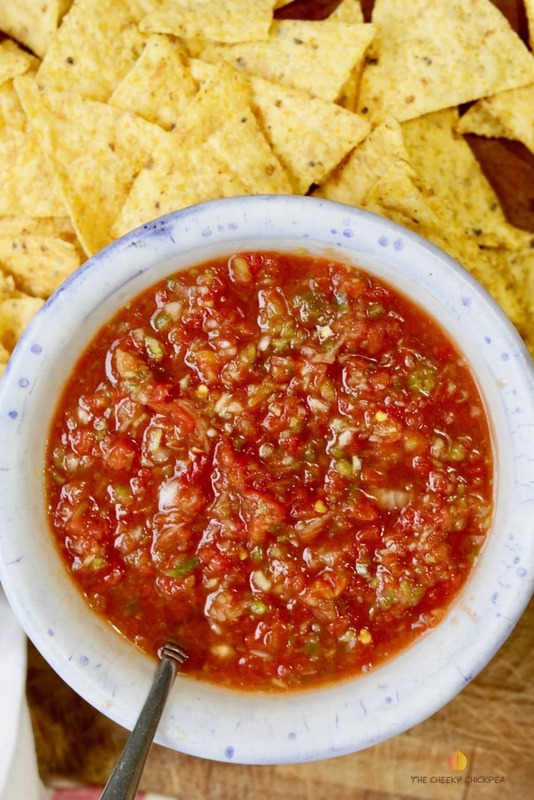 It is an addicting homemade salsa bursting with flavour and is loved by everyone. There is always salsa on the go in my fridge. It’s a staple in our house. And for good reason. 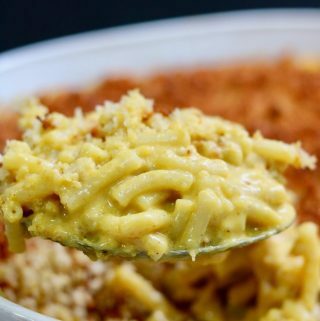 I put it on everything, tofu scrambled eggs, nachos, chilies, soups, potatoes, pastas, burritos,… I could go on…😳 I guess you could say it’s the perfect dip! 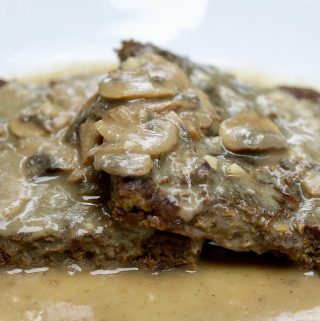 The food processor does all the hard work for you, in this easy peasy recipe. The Rotel tomatoes and chilies pack so much flavour you almost feel like you’re cheating, haha. 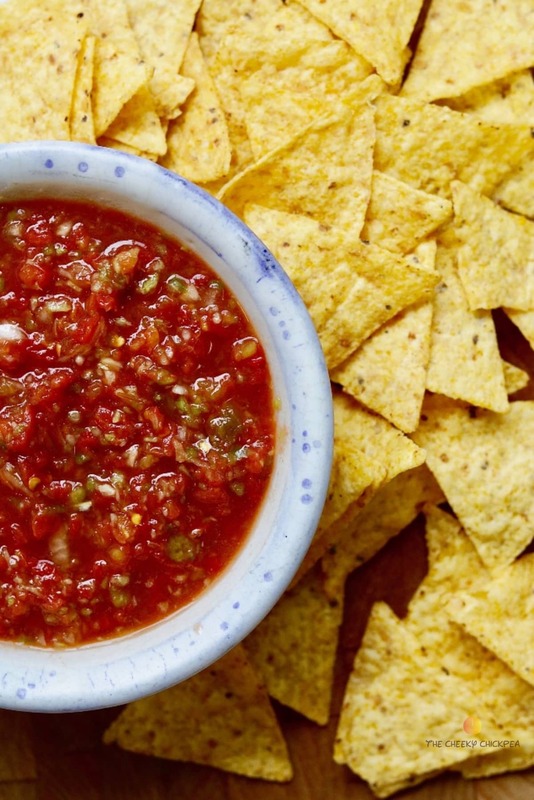 You’ll never want store bought salsa again after making this recipe. 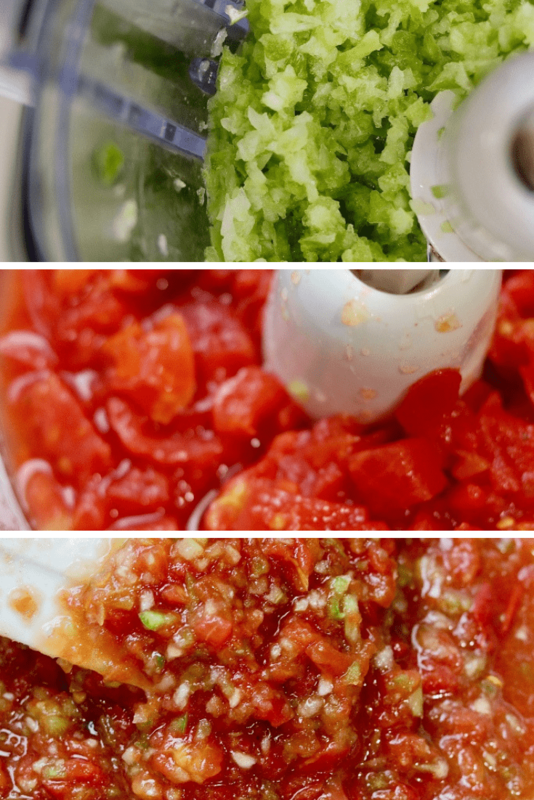 Making My Homemade Salsa Recipe is a piece of cake! The fresh veggies get a whirl in the food processor first and then the canned tomatoes with chilies get mixed in with the spices and other ingredients, And Boom! 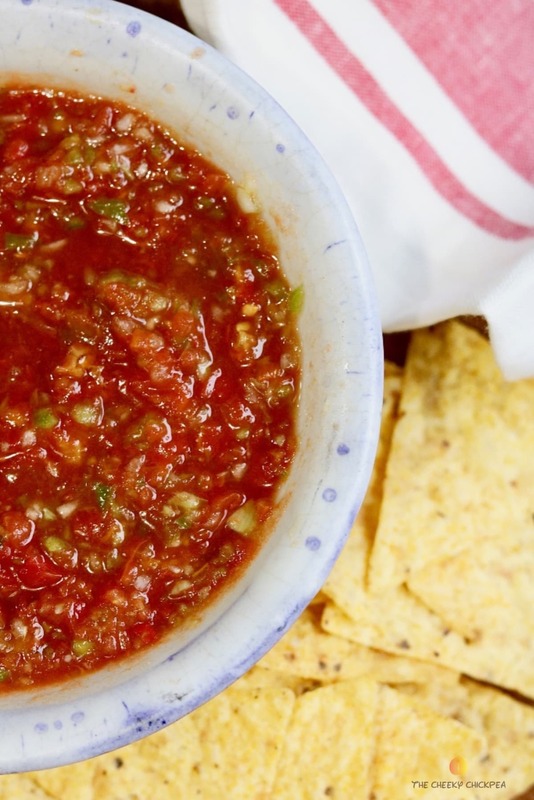 you have an award winning salsa in a jiffy. It really is that easy! Just throw some in a bowl and start dipping those chips😊 And you don’t need to run out and buy fresh cilantro either!- well unless you really want to, lol, but I like the flavours in this recipe without it. 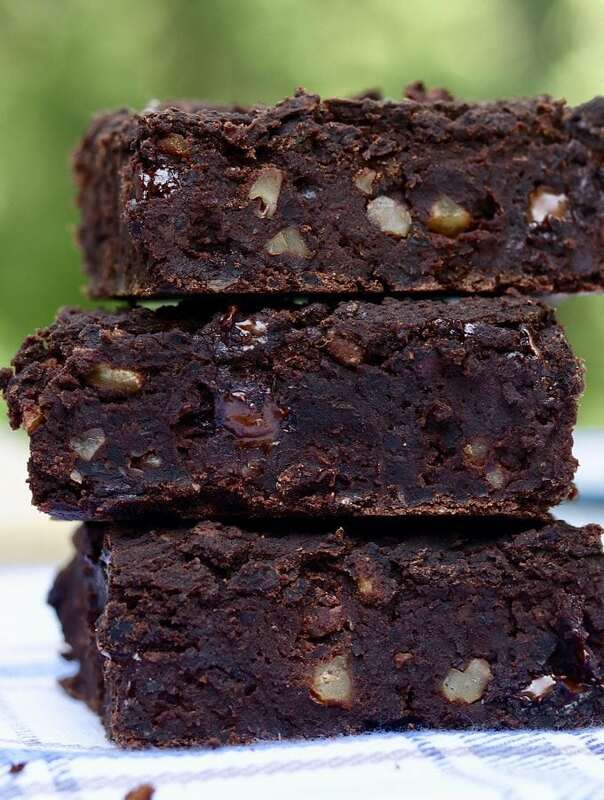 Enjoy the recipe 😊 Happy day to you! Feel free to leave a comment and a star rating below, I’d love to hear from you. First add the chopped green peppers, onions and celery to your food processor, and mix until they are super small ( but not mush) and have released their juices. 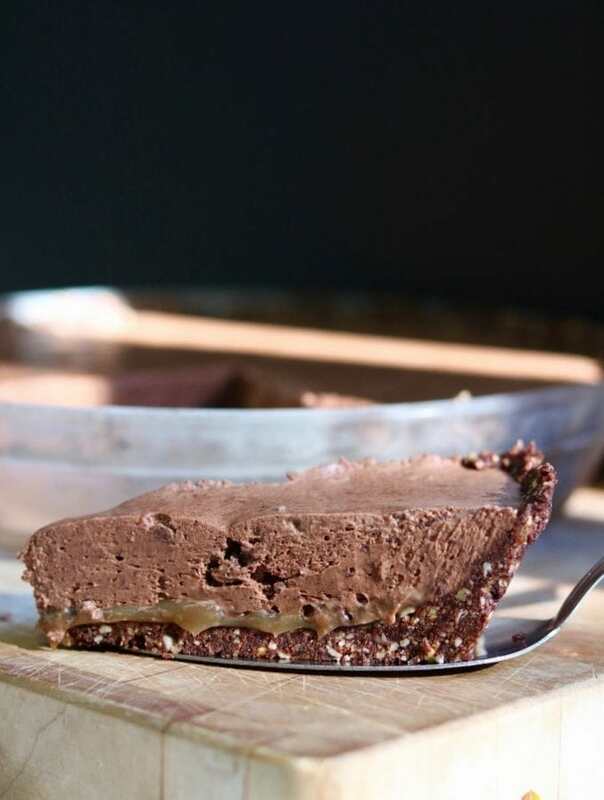 Scrape down the sides a couple of times if you need to. 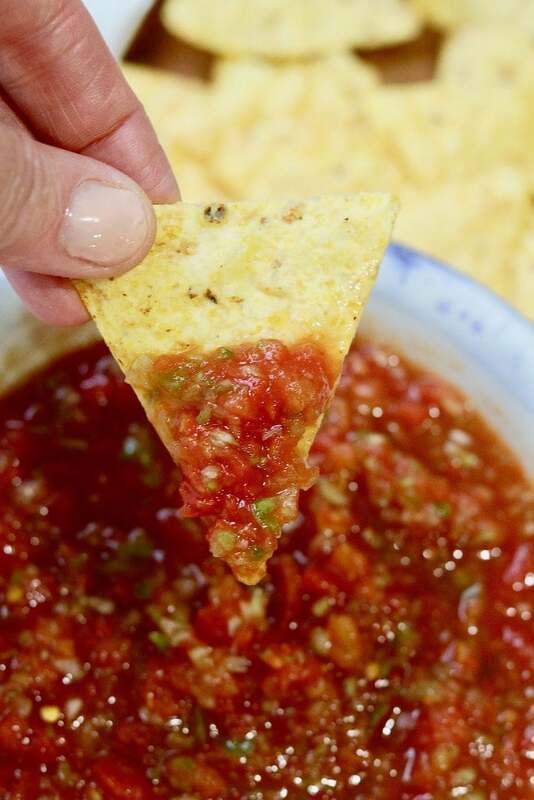 Lastly add your salsa to a bowl, cover and refrigerate it for 30 minutes or longer, to let the flavours develop. Or serve it right away if you can’t wait. of course you can add chopped cilantro to this salsa but I prefer it without😊 I enjoy fresh cilantro in my Pico de Gallo recipe. 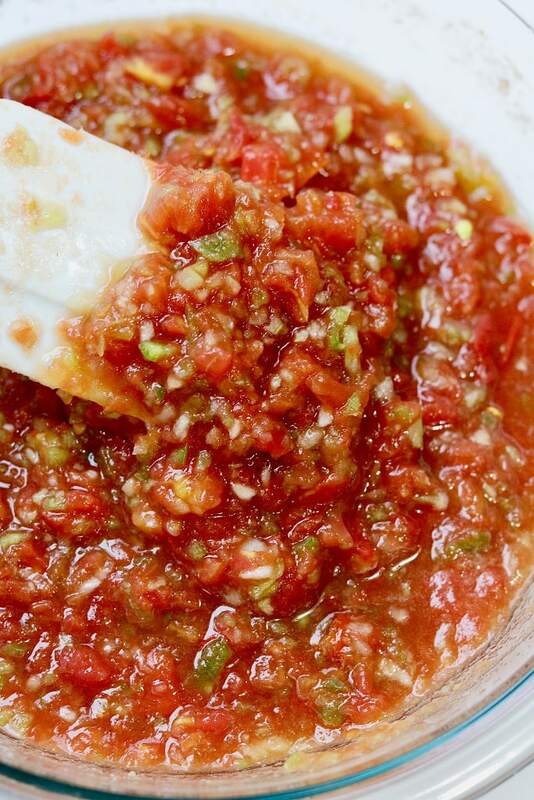 This salsa should keep in the fridge for a week to 10 days. 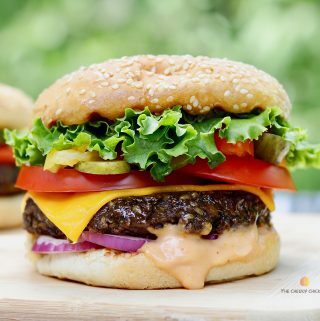 I used Mild Rotel tomatoes with green chilies for this recipe. The heat is perfect. Oh my kinda salsa! 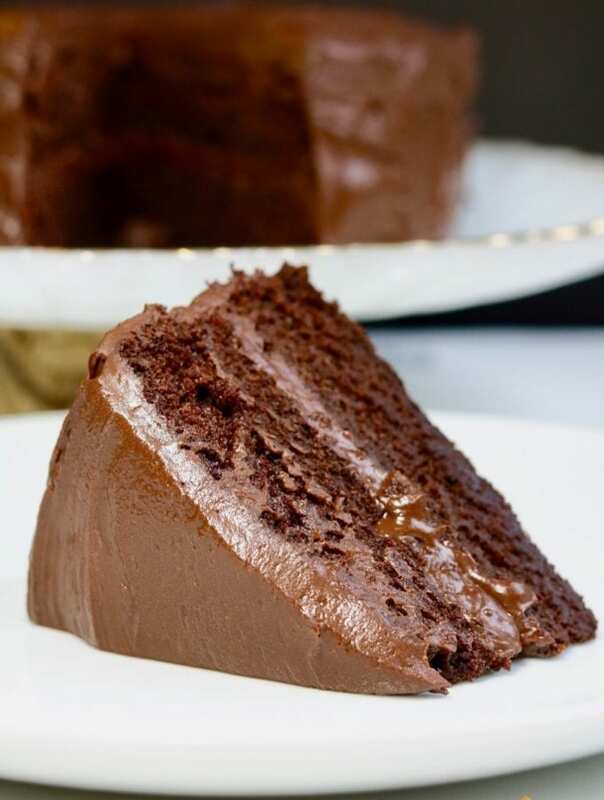 Looks tasty.